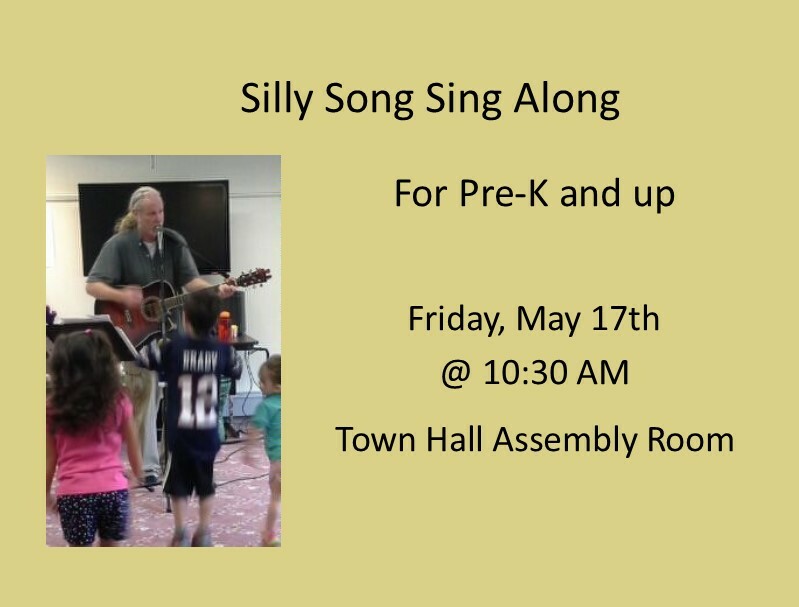 Join Edward Leonard for a show that combines songs, games, dancing, and movement. Kids will sing and jump along while he plays various instruments. All ages welcome. Please call the library at 203-729-1441 with any questions.